Call Us Today For a Great Value Free Quote! As far as cities go, Campbelltown is a great place to live. With nearby national parks, all the shop you could ask for, and easy motorway access into Sydney, Campbelltown is situated in a great spot. Like most Sydney residents, however, you probably lead a busy life, a full time job, several post work commitments, as well as spending quality time with family and friends. Everyone is always on the lookout for ways they can simplify their life so that they can spend more time doing the things that they want. Faster computers and phones, more reliable cars, easy to prepare meals, are just some of the ways we try to save time. There are some things in life that until you face the challenge, you won’t have thought about the most efficient way to do the job. People rarely think about rubbish removal, all you’d usually think about is making sure you have the right bin out on the curb on the right night! Sometimes the curbside bin collection service just isn’t enough to remove all of your junk, and that is when you need Same-Day Rubbish Removal. There are many items that may cause problems for your usual bin routine. Old couches, broken down white goods, old beds and mattresses, etc., are just some of the items that you’ll have trouble squashing into your bin. Additionally, they’re not always the easiest things to move. 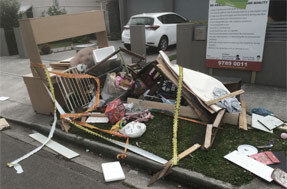 You may have considered hiring a skip bin, or borrowing a ute or trailer and taking the items to the local tip yourself. These options mean you will have to do all the heavy lifting yourself, it will take considerable time and effort, and they’ll charge you at the tip for dumping your stuff. Our experienced team have refined our service to be as stress free as humanly possible, the only effort is making a phone call. 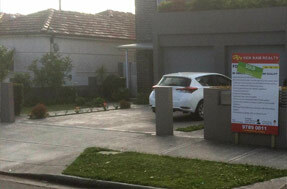 We can come to your Campbelltown location today and have all your junk gone in no time. All you have to do is direct us to the various old and broken items that need to be disposed. We’ll do all the heavy lifting for you, you’ll be surprised at how great value our service is. One of the reasons we care so much about rubbish removal, is that when we collect people's waste, we have the opportunity to do something great for the environment. It’s not uncommon for large amounts of waste or big items to just be sent straight to landfill, causing harm in multiple ways. When you have Same-Day Rubbish Removal collect your junk, you can be sure that it is being disposed of in the most responsible way possible. Whenever we can, we’ll sort your items into what can and can’t be recycled, and we’ll take everything we can to the appropriate recycling centre. 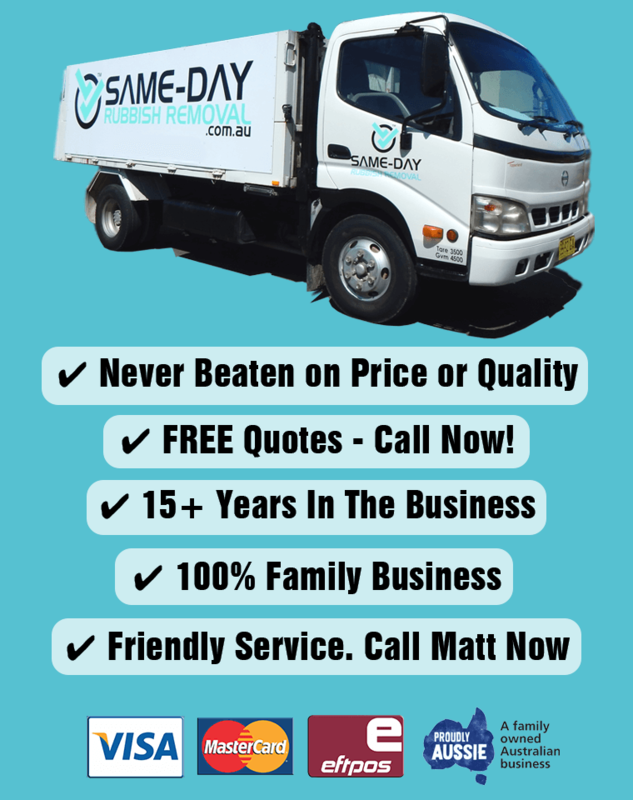 It doesn’t matter whether you’re located in the Campbelltown area, in Sydney’s CBD or even up on the Northern Beaches, we offer this same great service to all Sydney areas. If you’re ready to have the fastest, easiest and cheapest junk removal service take away your broken and unwanted items, call us now on 0402 737 046.